All dresses £295 or less! 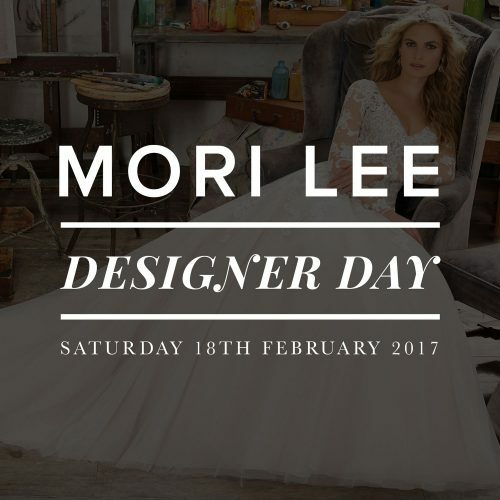 London Bride’s annual Super Sunday Sample Sale is taking place on Sunday 26th February; 11am-4pm. London Bride are having a wedding dress sale on Sunday 26th February from 11am-4pm! 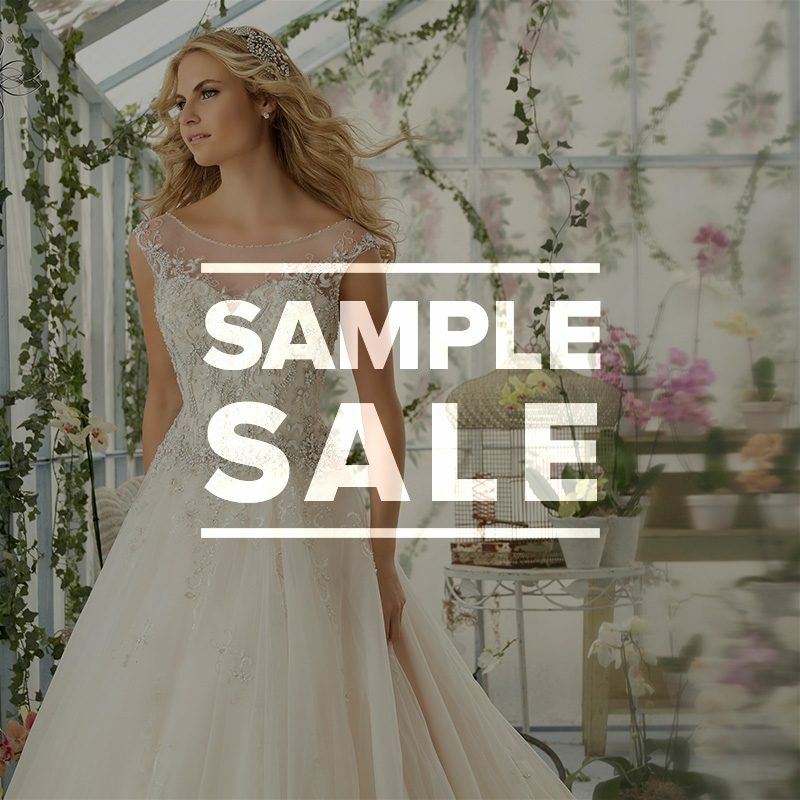 With prices starting from just £50, sizes 6 – 30UK available, even more bridal gown samples from designers such as Mori Lee and Madeline Gardner, Ellis Bridals, Sincerity, Wtoo, Benjamin Roberts, Sweetheart & Essense of Australia and no appointment necessary (on this day only) it is the perfect event for any brides on a budget or with fast approaching weddings! We work on a first come, first served basis on sale days and we unfortunately cannot offer full consultations on this day, so if you would prefer to book an appointment please call us directly on 020 7703 6796 any time between Monday – Saturday 10am-5pm. 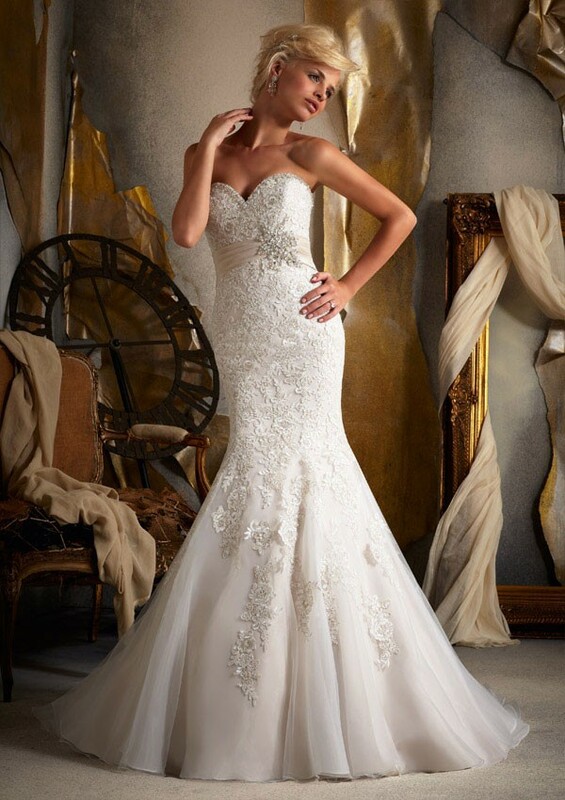 London Bride UK have wedding dresses starting from £295 ready to buy immediately in sizes UK 4 – 30. We have a private fitting room available on Mondays and Tuesday on request, contact us for availability. 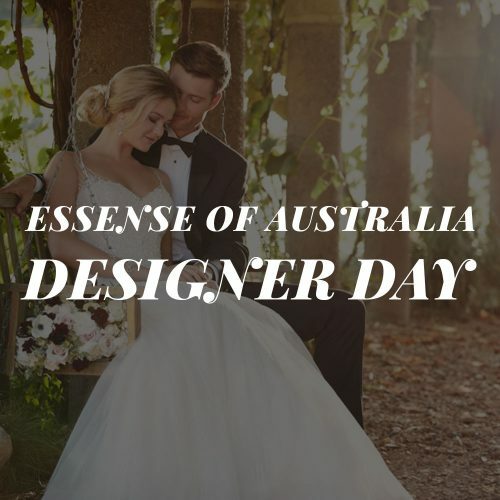 Click here to see our latest collection of designer wedding gowns and don’t forget to check out our Star Buys for all the latest discounts. Feeling social? Please follow us on twitter, facebook and instagram too! Mid Week End of Season Sample Sale – all dresses £295 and under! Copyright © 2018 London Bride UK. All rights reserved. Privacy. To avoid disappointment we suggest that appointments for Saturdays are booked two weeks in advance and that you confirm your Saturday appointment on the Friday before by e-mail or telephone.